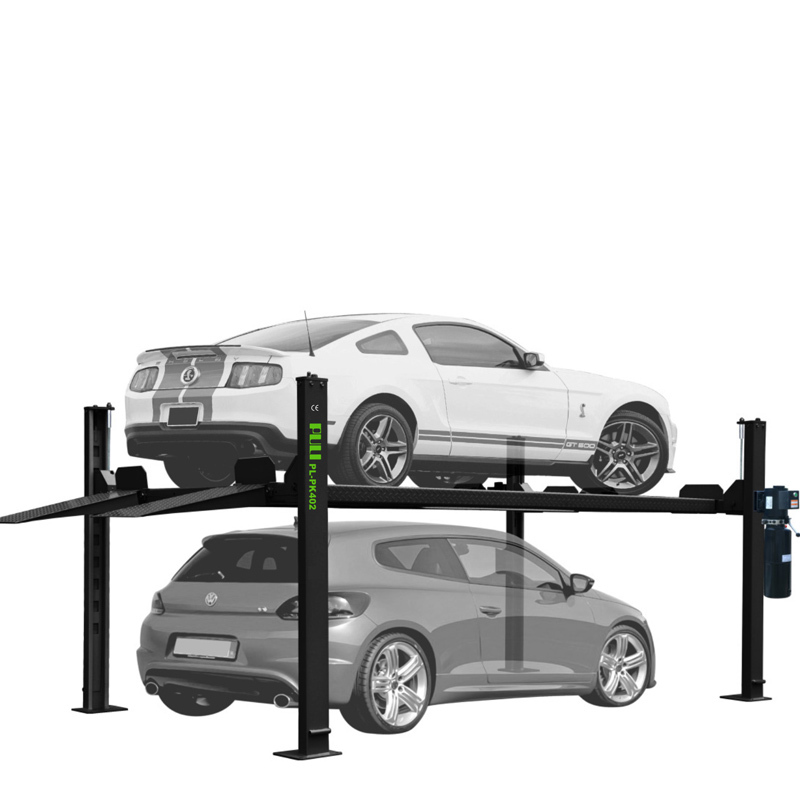 PL-PK402 Four Post Parking Lift 7,000-lb. Capacity Short Runways Extra-Wide, Extra-Tall Car Lift is a parking vehicle lift with 3000 KG lifting capacity. 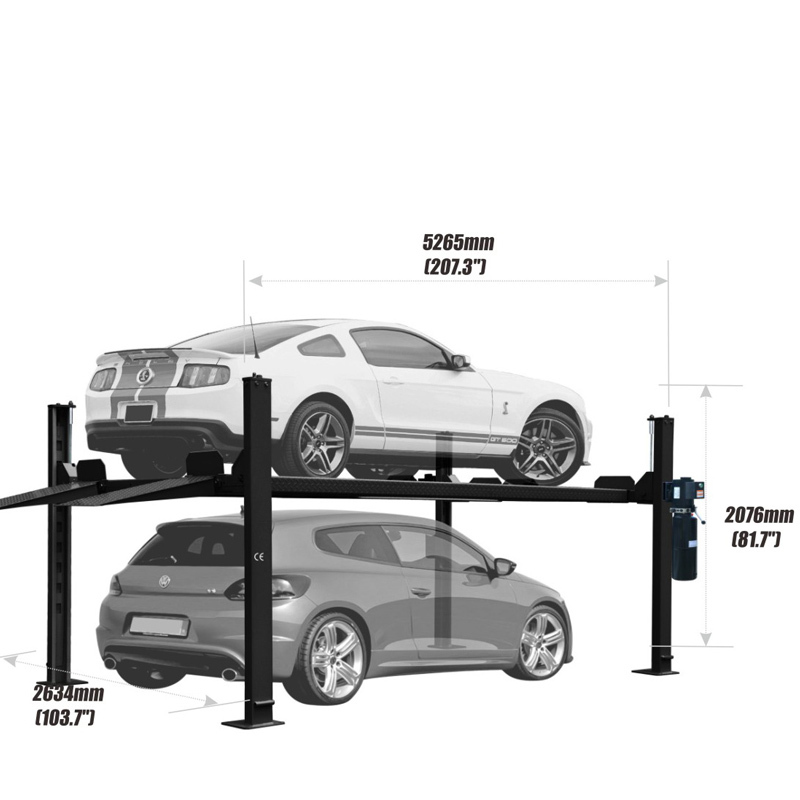 This is a four post lift with extra height, but can also fit within a typical parking space. 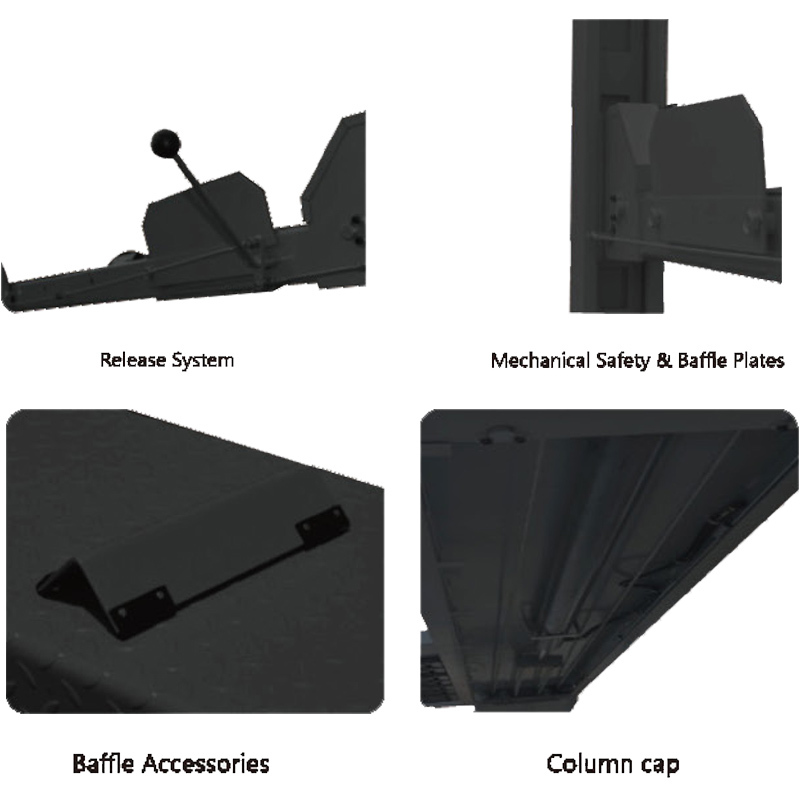 This 4 post lift can double as a parking space without the need of a tricky installation. 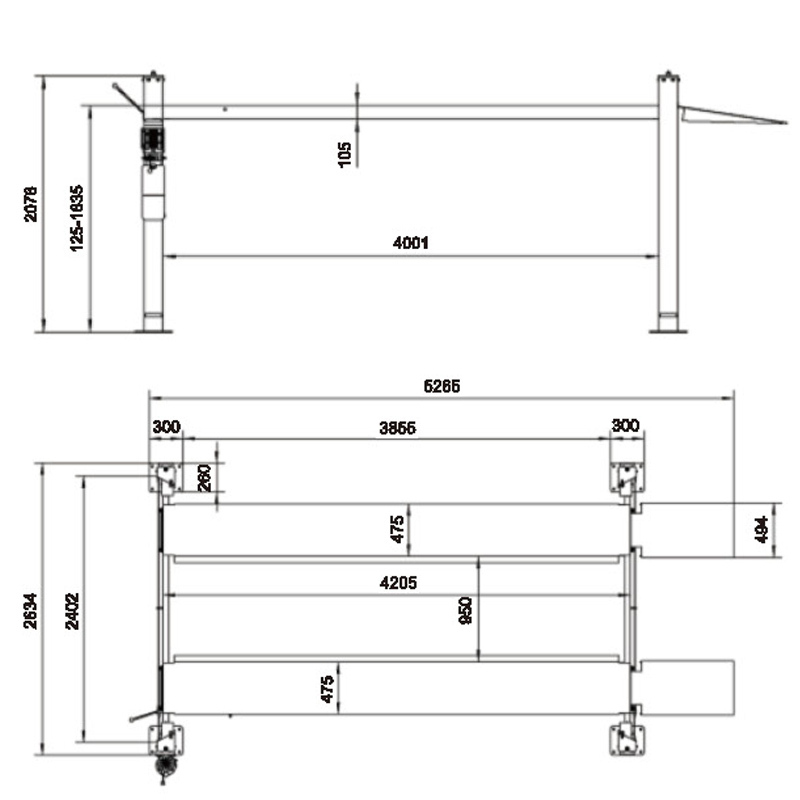 1) This is a parking vehicle lift with 3000 KG lifting capacity. 2) 125 mm minimum height, 1835 mm lifting height. 3) Easy to install, no foundation required,low maintenance. 4) Suits for various places for parking purpose.Double your parking space. 5) The machine has double safeties, machinery and breaking rope,which is a safer parking unit for your cars. 6) Long service life with strong anti-corrosion capability.